 • From the Wangaratta Visitor Information Centre, head north on the main road and turn right at Detour Road (football ground) and then turn left 200 metres later into Wangaratta-Eldorado Road (Curran Road). • Ride over the freeway and then turn left into Byawatha Road. • Follow for 6km and turn right into Carraragarmungee Estate Road. • Follow for 3km then turn right into Wangaratta/Eldorado Road and follow back into town.